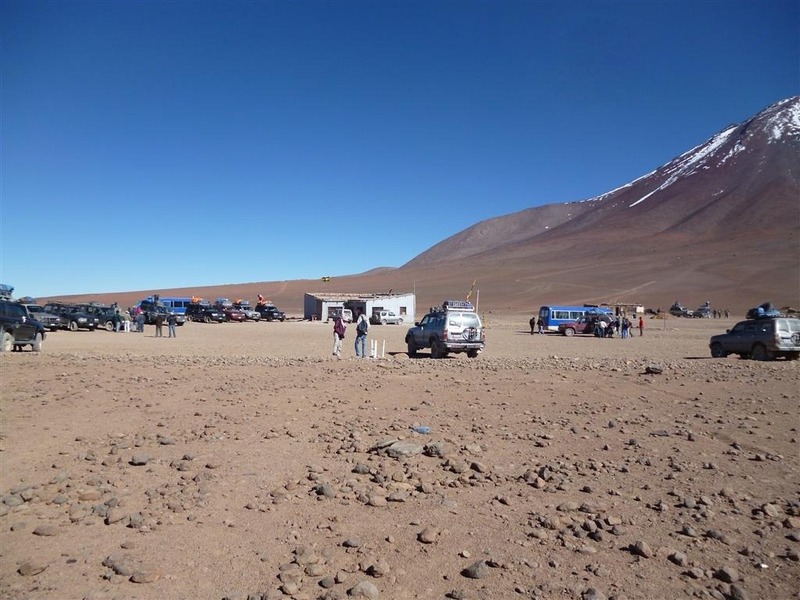 As soon as we reached Uyuni after the Salar de Uyuni tour from Tupiza, I knew I didn’t want to stay even a day in Uyuni. 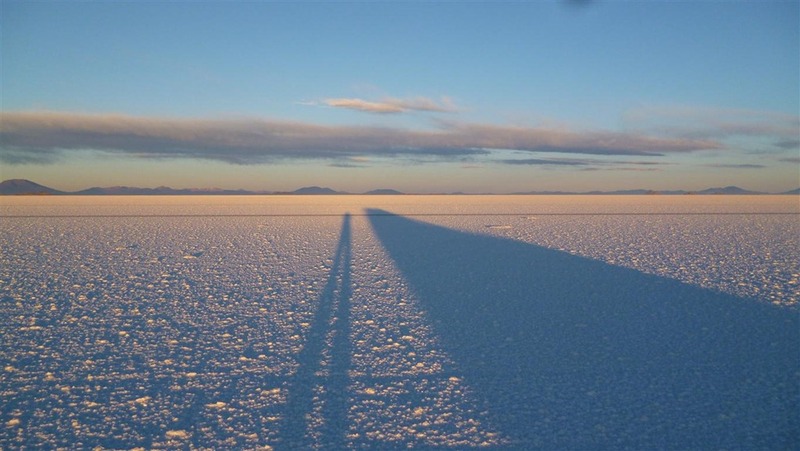 Salar de Uyuni, measuring at 10,582 sq. km. (4,086 sq. mi. ), is the largest salt flat in the world. 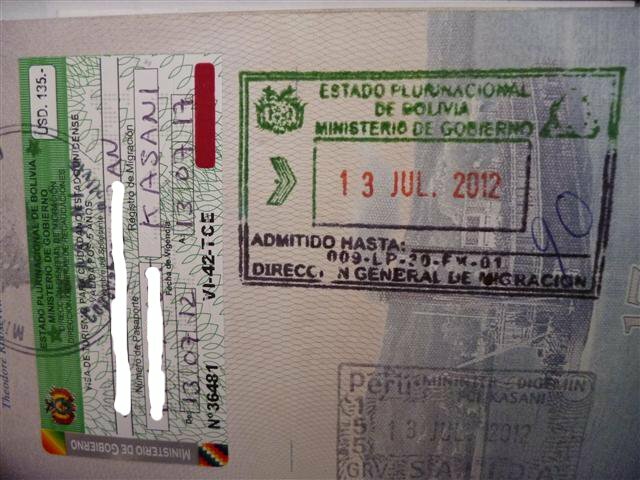 It’s one of the most popular tourist destinations in Bolivia. 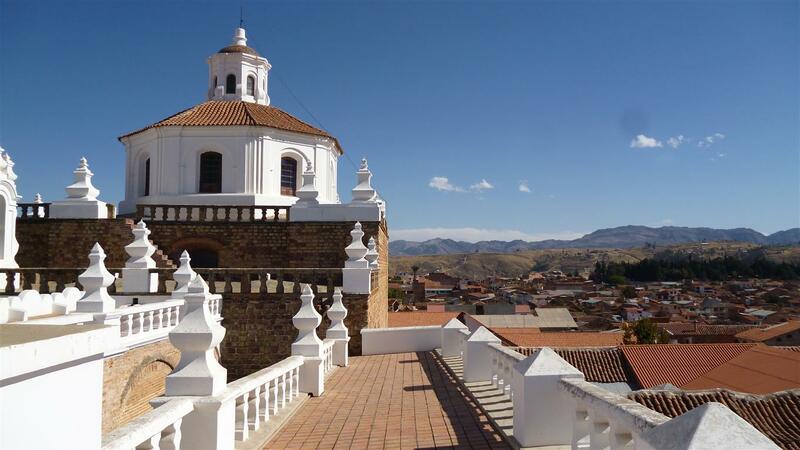 The city of Potosi was founded by the Spaniards in the 1500s and thousands of tons of silver was found here back in the days. 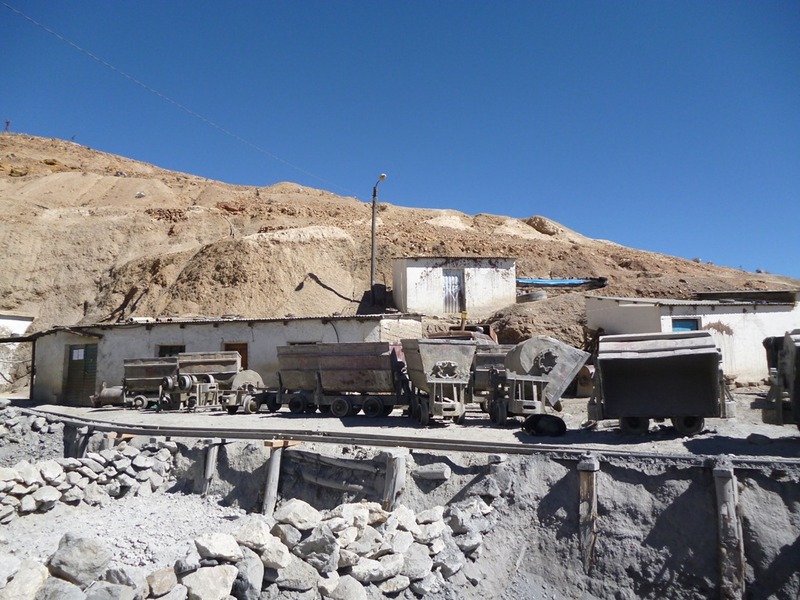 They found so much silver in one mountain that it was referred to as “Cerro Rico,” or “rich hill.” In the late 1600s, Potosi became one of the largest and richest cities in the world. I spent 27 days in the beautiful city of Sucre. This is the longest I’ve ever stayed in the same city so far in in more than 7 months of traveling through Latin America. I started to develop a routine and felt like I was actually living there.